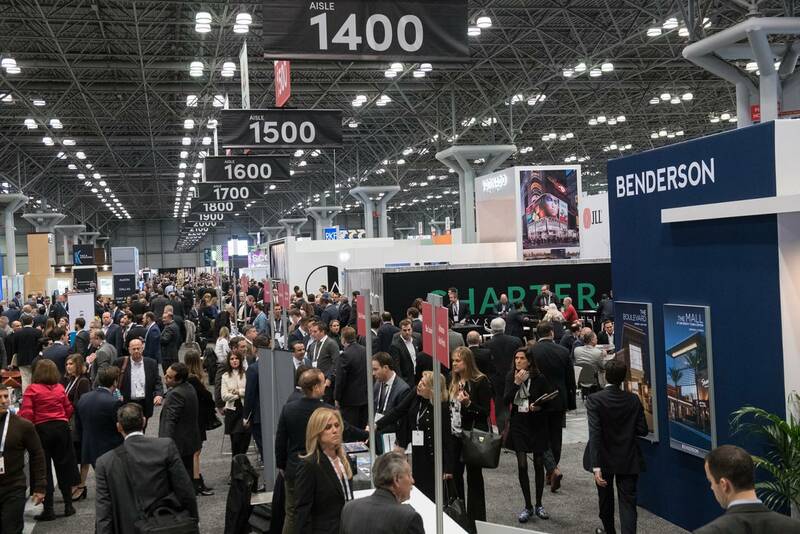 Exhibitors are keen to get to business at ICSC’s New York Deal Making, being held Dec. 4–6 at the Jacob Javits Convention Center. The event has evolved into one of the most important yearly retail events over the past several years, they say. With about 10,000 attendees and 530 exhibitors, the New York show is smaller than RECon, in Las Vegas, but it has nonetheless outgrown its status as a regional convention and taken on national and international importance. The event has evolved into one of the most important yearly retail events over the past several years, they say. 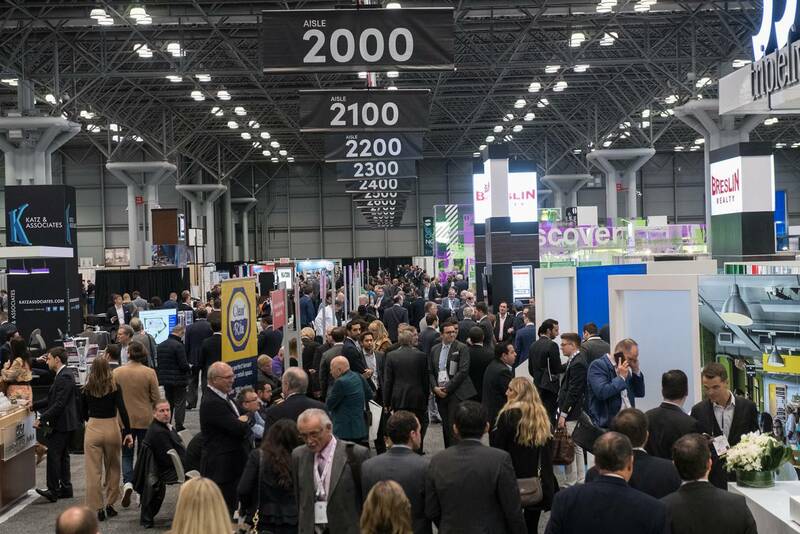 With about 10,000 attendees and 530 exhibitors, the New York show is smaller than RECon, in Las Vegas, but it has nonetheless outgrown its status as a regional convention and taken on national and international importance. “The New York show offers the best of both worlds,” said John Rotunno, a New York City–based associate director with net-lease brokerage Stan Johnson Co. “You can meet a number of the same national commercial real estate groups [that attend RECon], but it offers a large presence of Northeast-based real estate professionals as well.” Like other exhibitors this year, Rotunno is looking forward to starting new relationships as well as maintaining existing ones. He is also interested in gauging the way investors perceive the current market and learning about their plans for 2019. For Birmingham, Ala.-based Bayer Properties, the New York show presents an opportunity to pursue a handful of goals, says Libby Lassiter, the firm's executive vice president of leasing and development. While the leasing team meets with retailers to drive more business, Lassiter meets with Bayer investment executives and with the firm's partners and clients to talk about the future. The conference is also a good time to discuss talent and compensation trends with peers and to check out the latest technology for use throughout the enterprise, she says. Last but not least, the developer is holding its fourth annual Cocktails and Conversations event, Lassiter says. “This affords us the opportunity to connect with a pretty large group of attendees in a more informal and festive setting." Count Altitude Trampoline Park among the expansion-minded tenants. The Woodmont Co., master broker for that 35,000-square-foot concept, considers the show the best place to advance Altitude’s aggressive growth plans, by finishing deals in progress this year and by kicking off next year's deal making. “There is nothing more exciting that can be brought to a show than a rapidly expanding big-box tenant,” said John Day, a senior vice president at Fort Worth, Texas–based Woodmont.